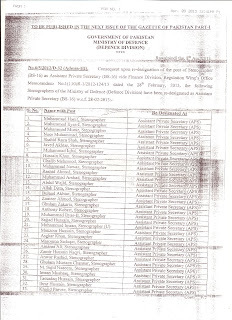 By Grace of Almighty Allah, Government of Azad Jammu & Kashmir has also issued upgradation notification of Stenographers on 8 April 2013 with immediate effect. They have not allowed back benefit w.e.f. 23.12.2011 while all provinces allowed back benefit. 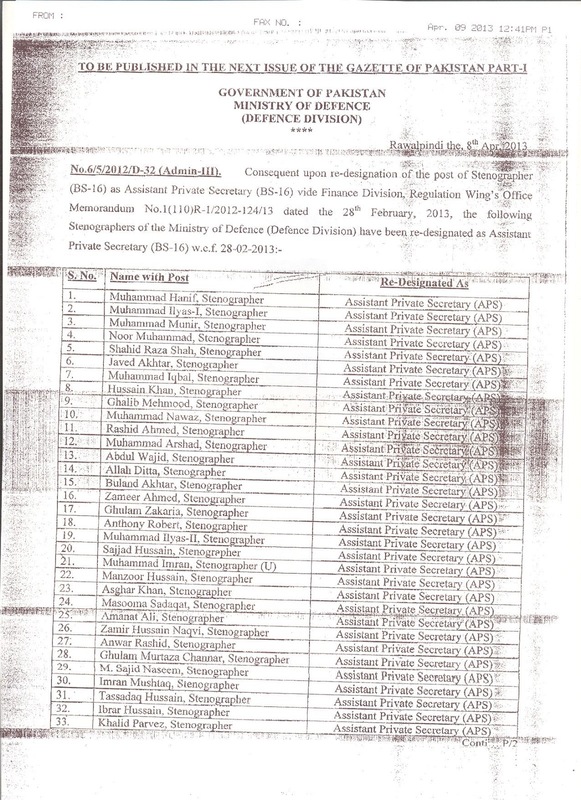 Khalid bahi salam and all of this forum, I would like to discuss one thing that Change of designation from stenographer to Assistant Private Secretary but still not implemented by the ministry/department because of that the Establishment Division should amendment in the recruitment rules then they will follow it. It is requested to approach to the Establishment for amendment of rules. So that the ministry/department will in position to change the nomenclature. Still, they are ignoring. If any update for time scale and others. Please inform to all. The task of amendment in recruitment rules is lengthy and needs long time, hence you do not wait for it. My head office i.e Federal Board of Revenue has notified this change of designation and we are enjoying the new designation with stamp. Notification of respective head office is sufficient. You may approach your head office in this regard. Salam to all, Dear Rahim sb. amendment in recruitment rules is lengthy and long process but most of ministry/division/prime minister is not implementing to change the designation from stenographer to APS. Ye un ki ziadti he. Allah un ko achay kam kerney ki taufeeq ata fermaey. Establishment Div. ka koe bhi order ho, hamesha us per foran amalderamad hota he aur formalities bad me puri ki jati hein. Najaney q kuch ministries is ko implement nai ker rahien. 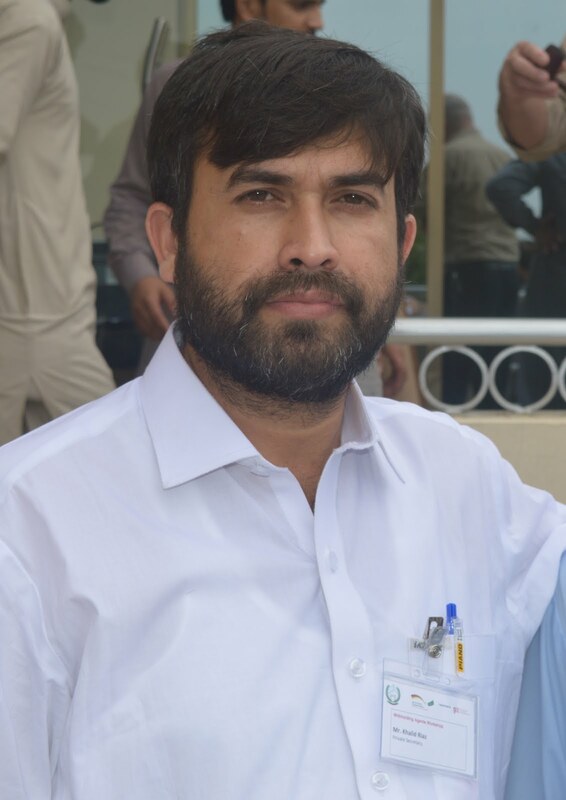 Khalid sb. 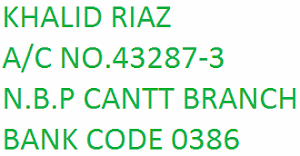 salam, I would like to take information that I am working as Stenographer and attached with 20-officers as well as Chairman BPS-21 and there is special allowance 320/-per month. 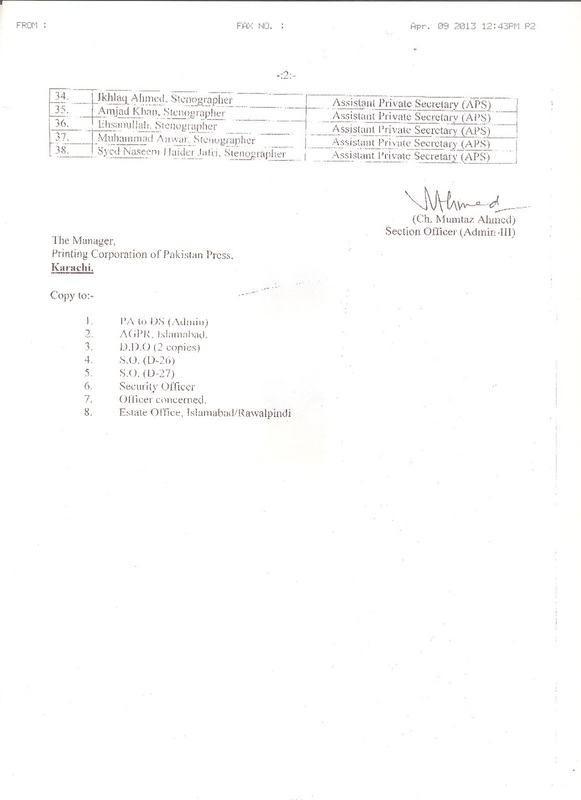 On the other hand, a same scale stenographer is attached with Chairman and BPS-20 officers.In department there is one sanction post. 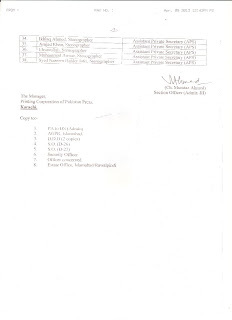 I applied for the same but my administration concered ignore or refused that only one sanction post is there and already one stenographer is taking allowance because the other stenographer is against the two vacant post of stenotypist. please inform in this case. Its allowed on sanctioned post. I want to inform you that despite our repeated requests to Secretary Senate, he flately refused to change the nomenclature of Stenographer as APS. He is of the view that first recruitment rules be amended then he will see that what other query he raise to keep us in anxiety? Frankly speaking, he is not happy with this change.